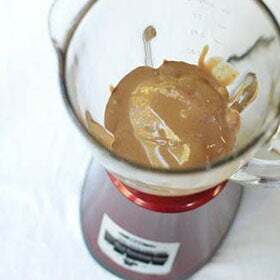 There are two schools of thought when it comes to chocolate milkshakes: making it with vanilla ice cream and making it with chocolate ice cream. But, if you’re a true chocolate lover, the debate is moot. This chocolate milkshake, made with our Sticky Chewy Chocolate ice cream and Grown-up Chocolate Sauce, will knock your socks right off. The real question is whether you’ll be sharing the goodness with someone or keeping it all to yourself. 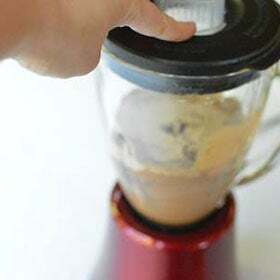 Making this ice cream requires the use of a blender. 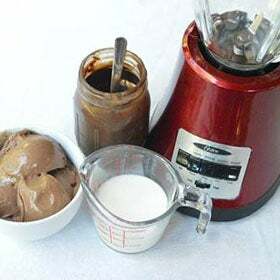 Drop 4 scoops of chocolate ice cream into your blender. Pour into cold glasses and serve immediately. 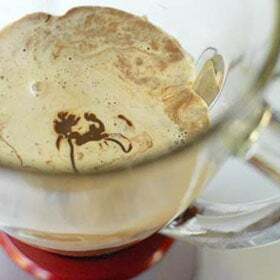 Top with whipped cream for extra fun.